Lopeca is a location-based live video streaming app which helps you directly connect with locals around the world to discover places live and ask anything that you wonder to locals. 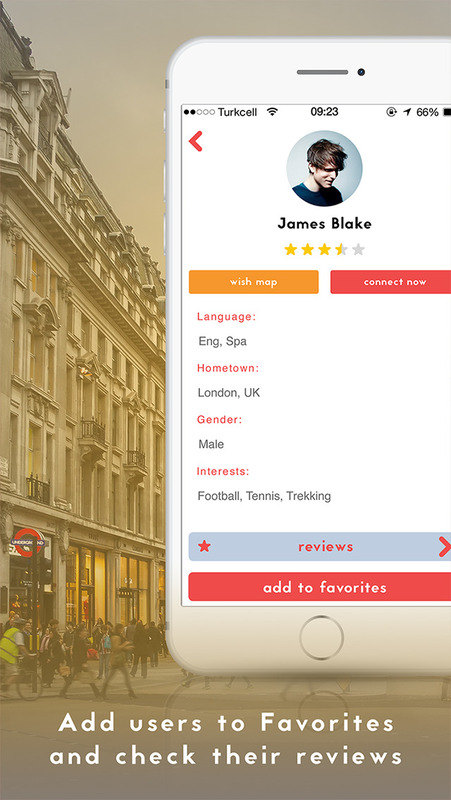 FIND A LOCAL: You can easily find a local on the map who is willing to talk to you and show you around. Just click to a pin and connect live with a local in real time. DISCOVER PLACES: Discover the place live after connecting with a local and see what's happening in real time. ASK TO LOCALS: While discovering the place live, ask what you want to know  to locals and socialize with them. BECOME A LOCAL: You are a local too! 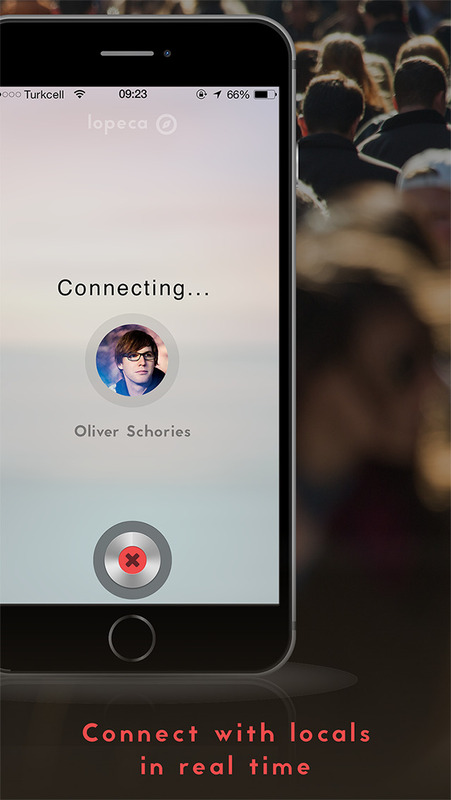 When you have a call, show what you see and share what you know with other locals. WISHMAP: Add places you want to discover to your Wishmap. Show people where you want to travel and discover next. by Fujian Qinfeng Network Technology Co., Ltd.